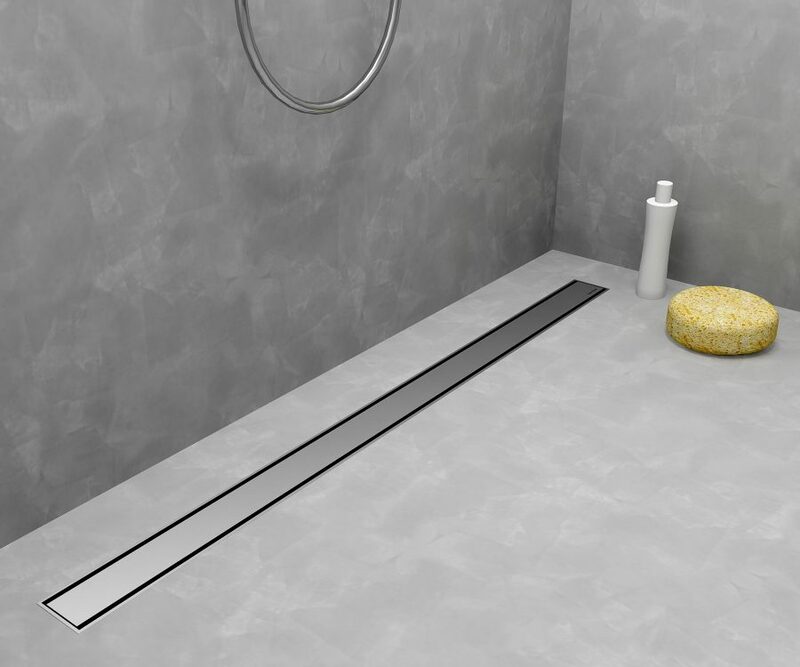 The Easy Drain Modulo TAF Low is a linear shower drain with an extra-low frame that has been developed for applications with thin flooring, such as glass mosaic, extra thin tiles and polyurethane (PU) resin. 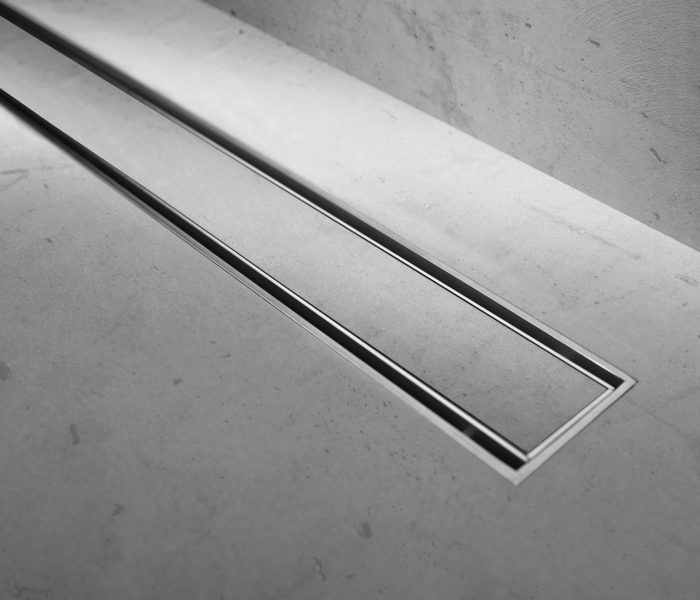 Easy Drain Modulo TAF Low is available with various grate options and has the same unique technical characteristics as all Easy Drain Modulo TAF shower drains. 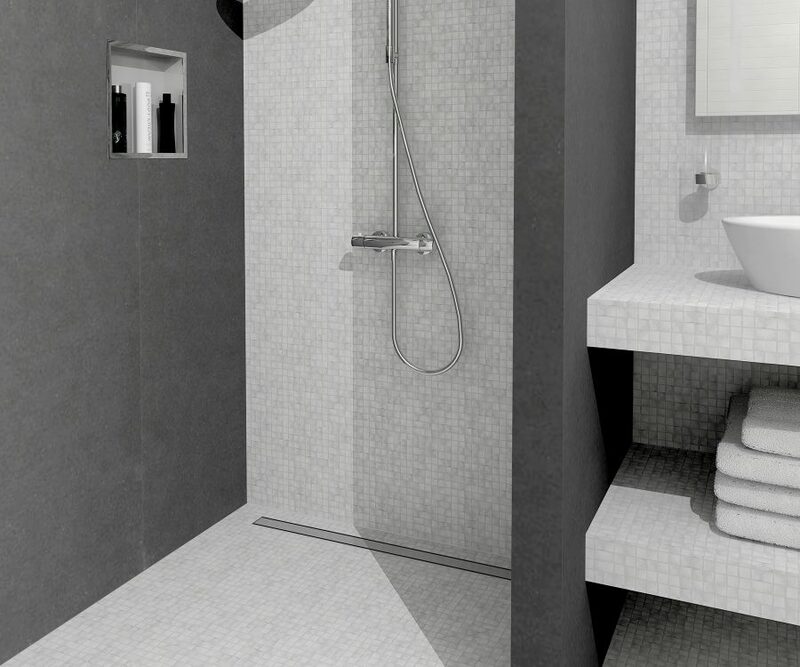 Easy Drain Modulo TAF Low is developed for thin flooring ranging from 3 to 13 mm like glass mosaic, thin tiles, vinyl and polyurethane resin. 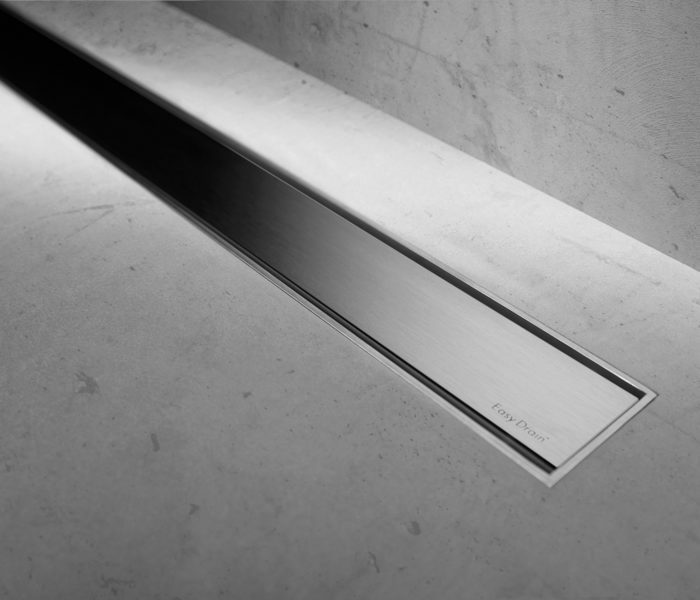 Its comprising height-adjustable frame presents an elegant approach for even the thinnest of floors. 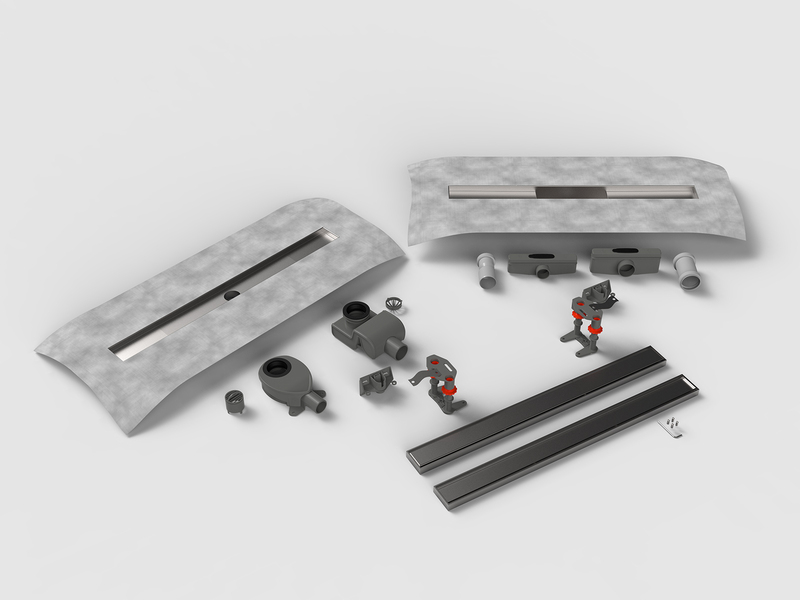 The world famous Modulo siphon is reinvented with Dryphon® technology. Dryphon is a an improved siphon with a high-tech silicone valve that blocks the odour from the sewer, offers higher drainage capacity and requires almost no cleaning!